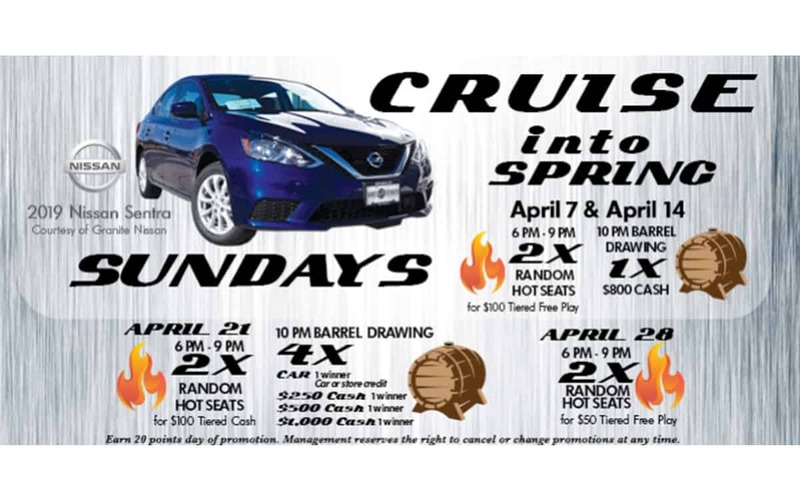 East Wind Casino is located on the East edge of Martin, SD with over 100 Las Vegas Style machines. 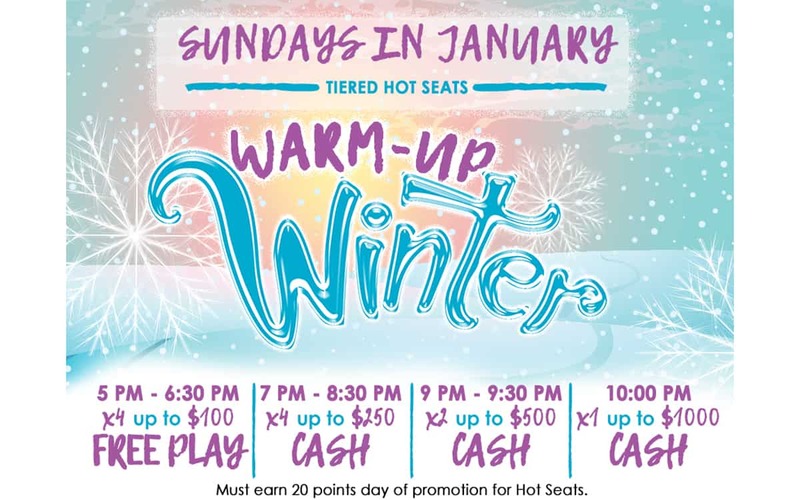 Midwest Marketing works with East Wind Casino to create intriguing and exciting promotions that will draw in the community. 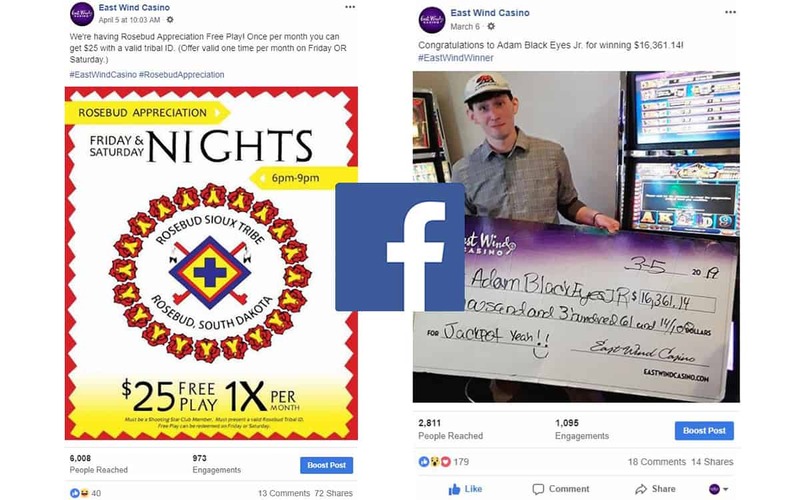 East Wind Casino hired us to differentiate them from their competitors and increase brand awareness on traditional and nontraditional media platforms.